Important Note: If there is lots of momentum to the discussion, we will continue the class for an extra 30 minutes for those who wish to continue. We will work toward incorporating a way of living moment-to-moment in the Family of God, into our everyday experience. The 10-week “Course in Spiritual Formation” introduces participants to a new and higher way of living. The purpose of the Course is to help us mobilize our faith — allowing the Spirit to more fully transform us — so that we can truly begin to live in spiritual family relationship, with God as our heavenly Parent and all human beings as our spiritual sisters and brothers. Spiritual Formation is a process wherein we clarify, organize and integrate the central spiritual truths in our lives (the great gifts, the “exceedingly great and precious promises of God”) so that, by the exercise of “our faith, and the spirit’s transformation,” we can begin increasingly to live out these truths, and eventually embody them and become them. The Course is organized around the overarching Family of God symbolism that is threaded throughout The Urantia Book. It is an in-depth exploration of seven essential truths or experiences in spiritual family relationship. Students will participate in a series of ten weekly "teaching" study groups, each one approximately 2 hours in length. Week 1 provides an overview and structure of the Course. Weeks 2-8 focus on seven of the core truths in Jesus' Gospel (described below), each Week providing an in-depth exploration of one of these central truths. Weeks 9-10 culminate in a look at the power of symbolism, a Course summary, participants’ sharing of their conclusions, and an exploration of how we can each continue to develop a Way of Life in the Family of God going forward. Questions and discussion designed to help participants incorporate the core truths shown below into their daily experience — into a way of living moment-to-moment in spiritual family relationship. This is an experiential class focused on spiritual education and personal growth in a small group process. The structure is a bit different than previous UUI classes. Since the entire course will occur in the live, online, two-hour video conference each week, it is important that participants be able to attend most of the weekly sessions. Those who miss any of the sessions will be able to view a video recording of the Zoom meeting. In addition, participants must be able and willing to use the Zoom online video-conferencing application (rather than phone call-in) to participate in this online study group experience. First-time users will need to download an applet from the Zoom.us.com website in order to join the online meeting. You can go to https://support.zoom.us/hc/en-us/articles/201362193-How-Do-I-Join-A-Meeting- to learn more about Zoom. For the best results, users should be running the latest version of their browser on their computer or other device. Effort: The group meets 2 hours per week. There is no other class time. Participants are urged, but not required, to attend all the weekly meetings. A video recording of the Zoom meeting will be available for the benefit of those who miss a session. Size: Class is limited to 15 participants. Marvin Gawryn considers himself incredibly lucky. Fifty years ago, when he was seventeen and barely sentient, at his high school job at one of the first metaphysical book shops in Los Angeles, he stumbled upon The Urantia Book. It has shaped his entire adult life from that day forward. He has participated in and led study groups weekly for forty years, and served in numerous leadership roles with Urantia Book Fellowship and other service organizations. His dearest friends are fellow readers. He is the author of “Reaching High: The Psychology of Spiritual Living”, and has presented workshops at many movement conferences. He was especially fortunate to serve as Chair of the Fellowship’s Liaison Committee during eﬀorts to restore cooperative relations with Urantia Foundation and UAI after the turbulence of the 1990’s. He is currently a member of the Standard Reference Text Committee, and of UUI’s Curriculum Committee. Marvin is semi-retired after 30 years in practice as a Family Therapist, and currently works as the Executive Director of the Interfaith Council of Southern Nevada. 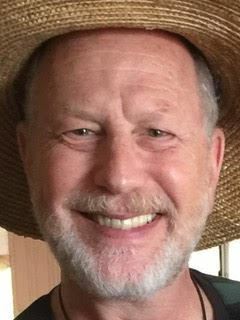 He has, over the past thirty years, researched and oﬀered workshops on the socialization of religion material in The Urantia Book, and in 1988 completed a two year Certificate of Theological Studies from the Graduate Theological Union in the history and sociology of religion. 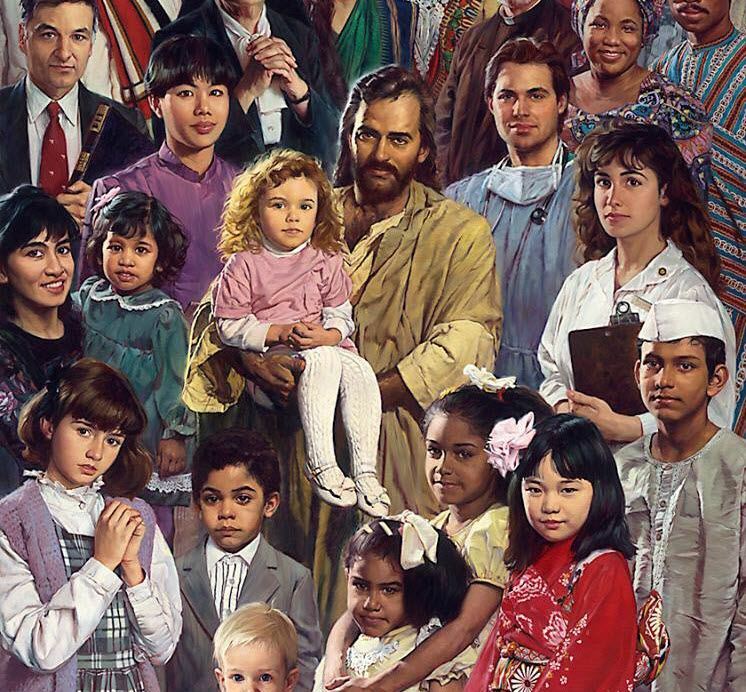 He is President of the Family of God Fellowship (familyofgodfellowship.org), which is dedicated to helping people live their lives more fully in spiritual family relationship, and to spreading Jesus’ gospel as expressed in The Urantia Book — a thrilling and dynamic Way of Life in the Family of God. After I enroll, what happens next? After enrolling in the class you will receive a confirmation email, including a Course Participation Agreement. Several days before the class starts, you will receive an email with login information for the online Zoom meetings. A reminder email will be sent to participants the night before the start date of the class. Will I get a grade for this class? At this time, no grades are given for completing UUI classes. This class has been designed chiefly for personal and spiritual enrichment.